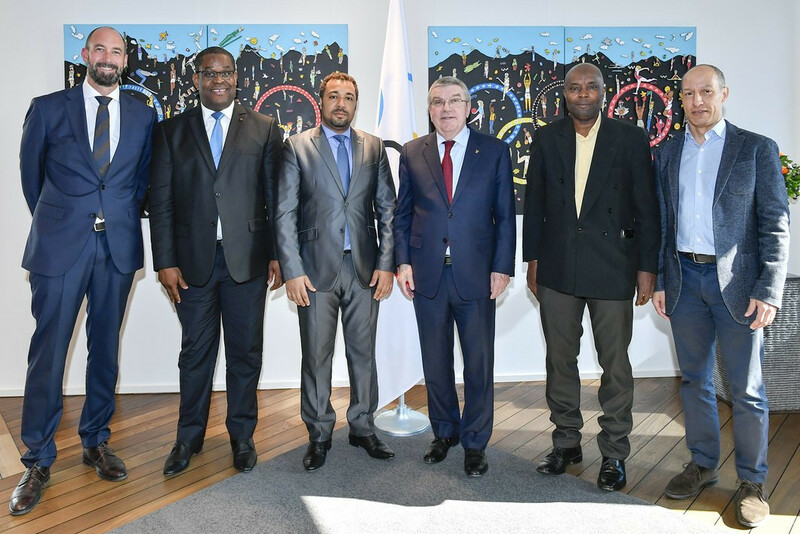 International Olympic Committee President Thomas Bach welcomed a delegation from the São Tomé and Príncipe National Olympic Committee (NOC) to discuss sport in the country. 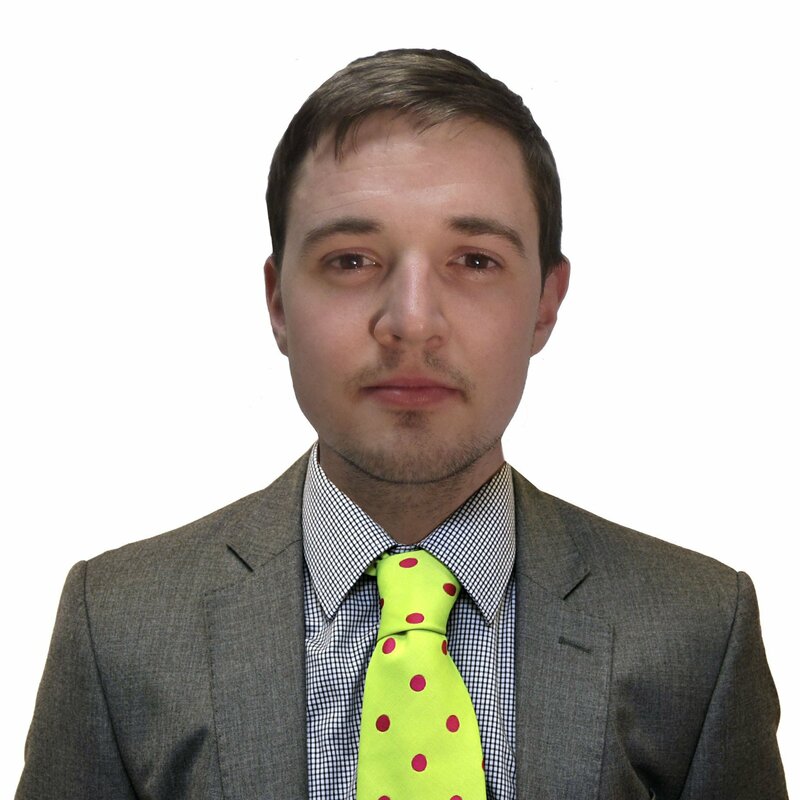 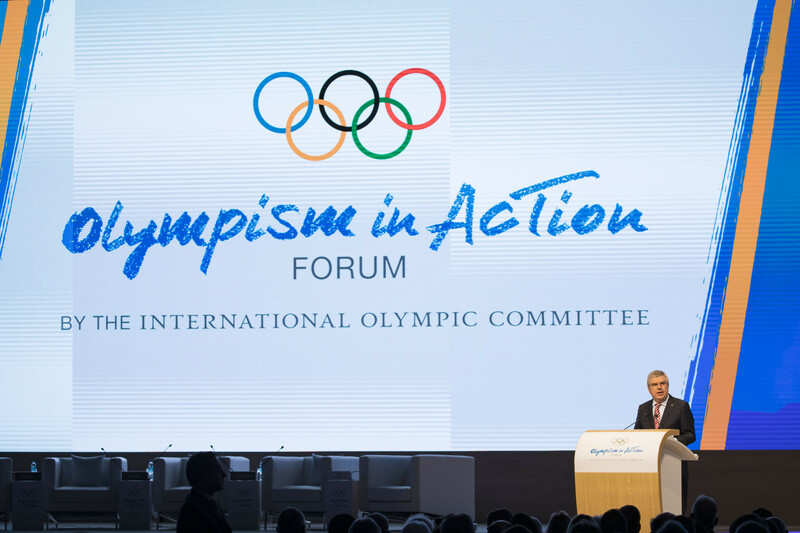 Like others, I was initially surprised to read that the International Olympic Committee (IOC) had decided last week in Lausanne to take (yet) another look at its candidature procedure, ie how it chooses who will host the events in its gift, notably the Olympic Games and the Winter Olympics. 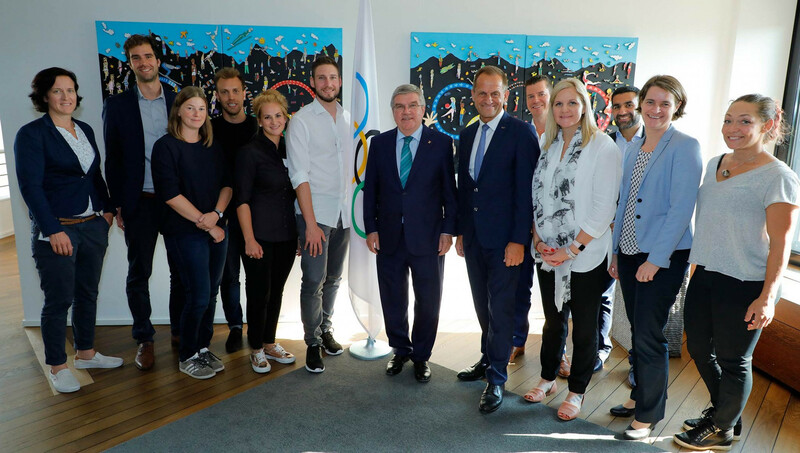 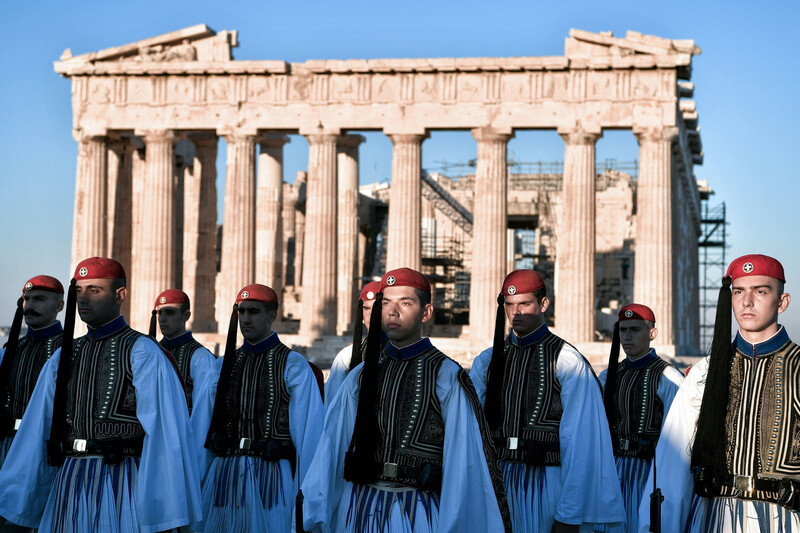 Athens is expected to host the 2021 International Olympic Committee (IOC) Session, it was announced here today. 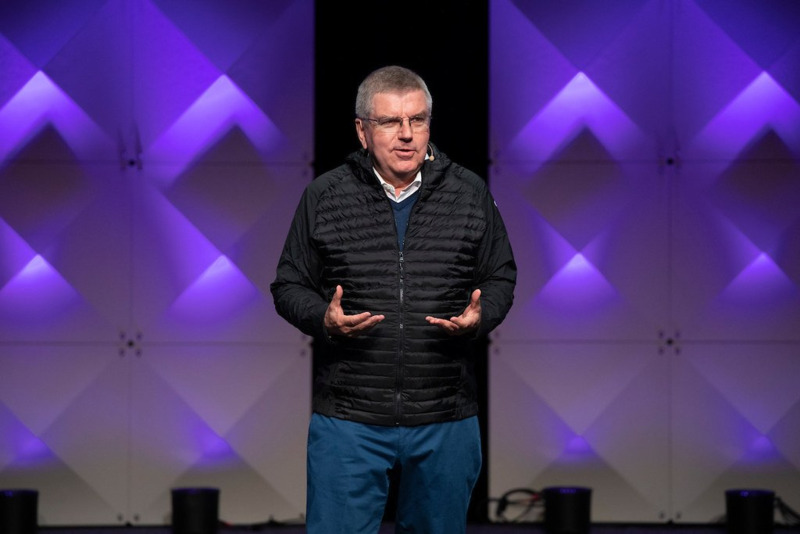 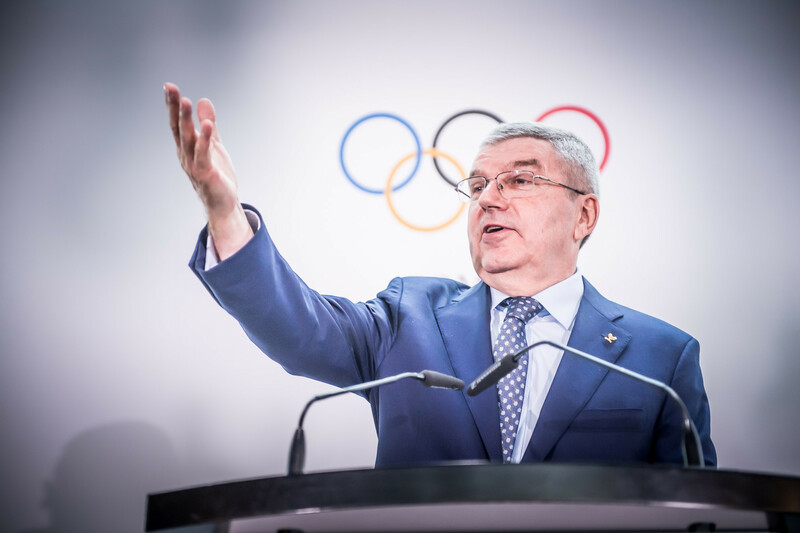 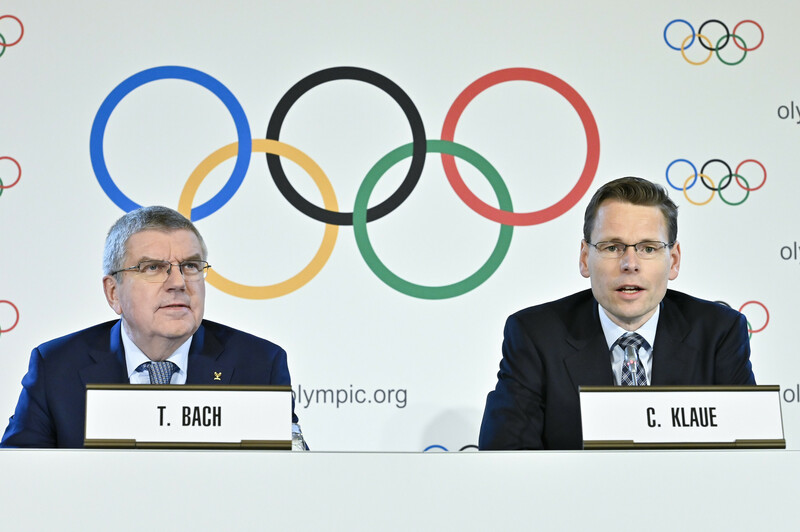 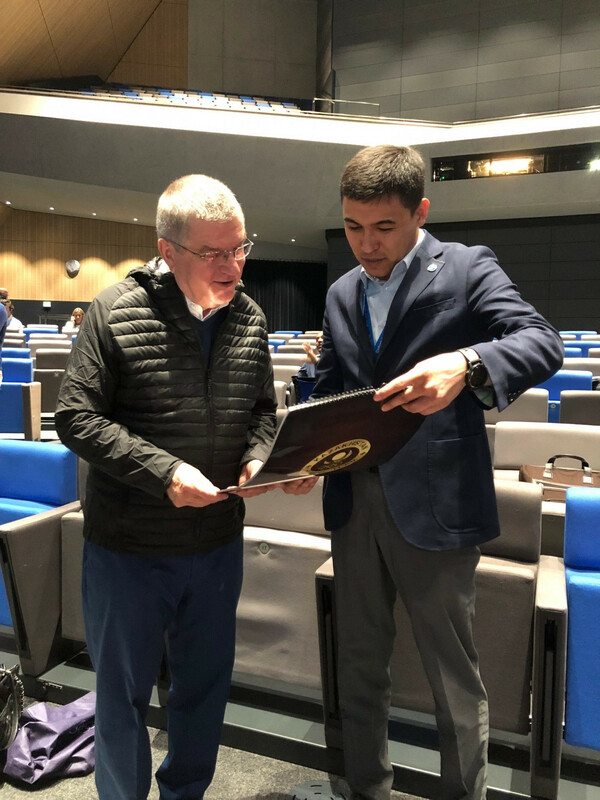 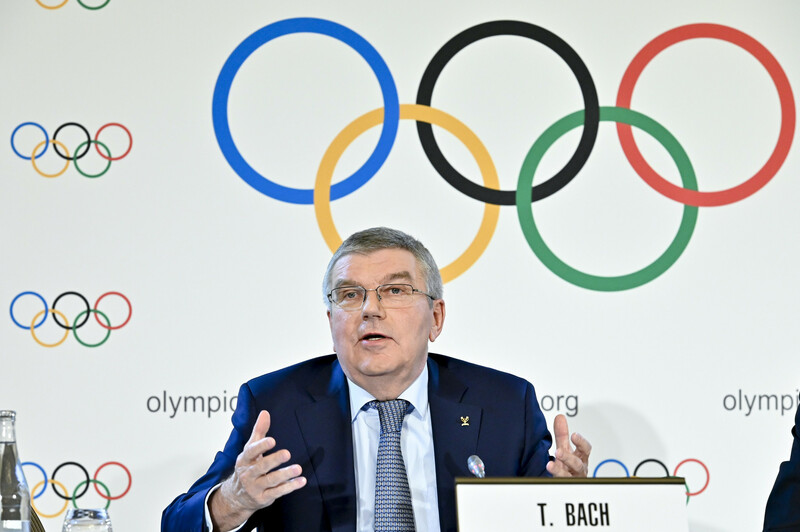 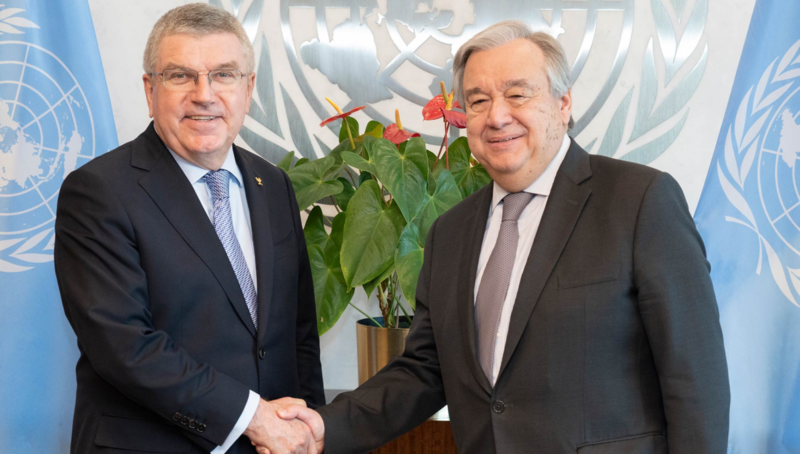 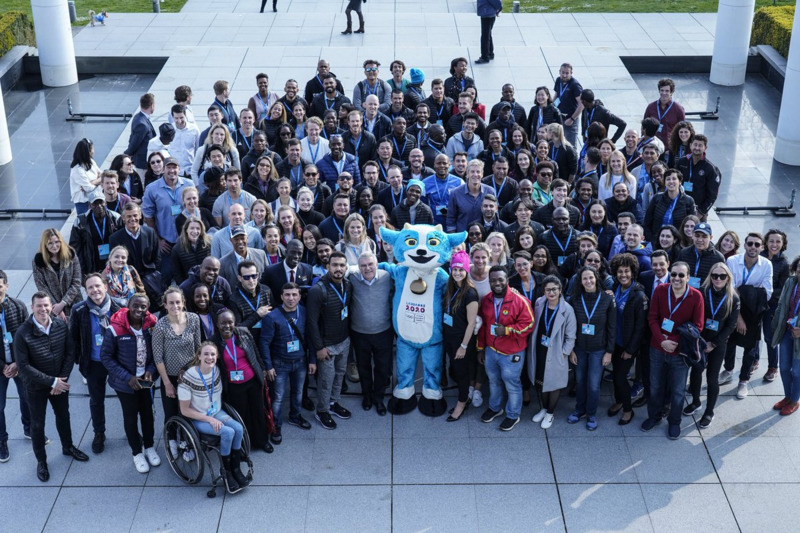 Significant changes could be made to the Olympic Games bidding process after the International Olympic Committee (IOC) Executive Board established a working group to define the next steps in reforming the candidature procedure.